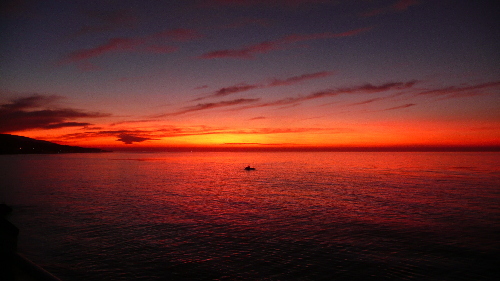 Wake Up To This Sunrise! 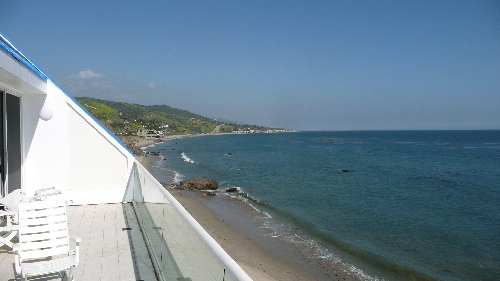 This Malibu gem is located 5 minutes from the Malibu town center on a private road off the world famous Pacific Coast Highway. 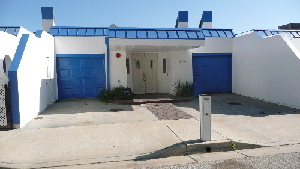 The entrance is on the top level, and direct access to the beach is two stories below. Upon entrance, the entire living, dining, and kitchen areas are beautifully lit up by the ample sunshine gleaming though the large sliding glass doors and huge skylights. 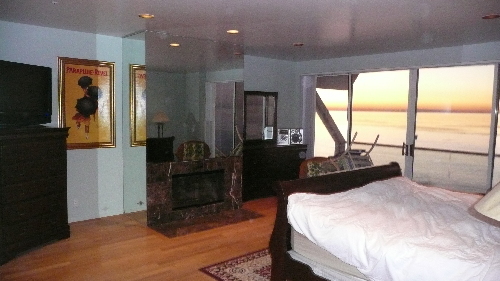 Every room has an ocean view, as well as hardwood floors, mirrors, and an extensive use of marble. The level below has two bedroom including a grand master bedroom with a walk in closed and a HUGE master bathroom. 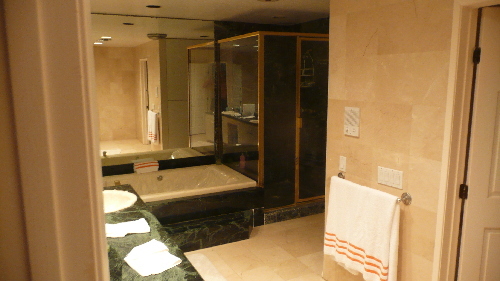 The bathroom has a large jacuzzi tub with mirrors all round. This bathroom has a tub, shower, 2 sinks, a separate toilet room, and a linen closet. 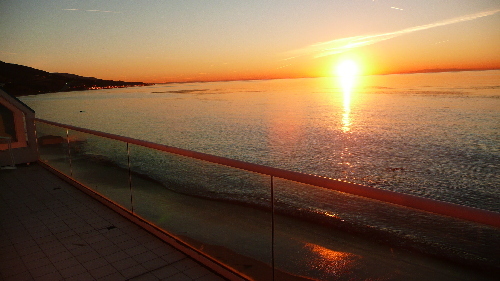 Both bedrooms have walk in closets, attached bathrooms, and sliding glass doors to a balcony overlooking the ocean. 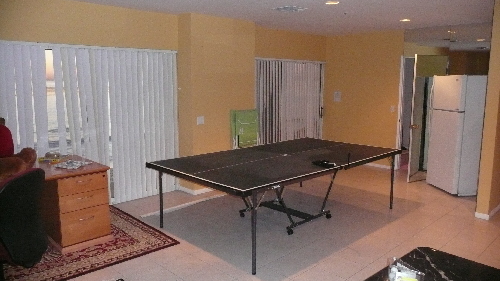 The next level below is a huge room that can be used for games, partying, slumber party's, kids room, or just to lounge. There is a fridge, ping pong table, and a bathroom with a shower. This room has direct access to the beach, as well as a shower just outside the door for the dirty kids and dogs! The beach is called Latigo Point and it is an excellent destination for surfing, boogie boarding, snorkeling, scuba diving, swimming, kayaking, skim boarding, fishing, beach walks, and to check out the amazing tidal pools. The house includes 3 bedrooms, 4 beds, 4 bathrooms, full service kitchen, 2 car garage, ample outside parking, 2 fridges, Plasma TVs in every room, Wi-Fi and Hi Speed internet, portable phones, Direct TV, premium stereo, DVD players, CD players, iPod and iPhone doc, fax machine plenty of patio and inside furniture, stainless steel BBQ, beautiful paintings, comfortable linens and blankets, laundry room, two marble fireplaces, central ac and heater, central vacuum, and trash service. This retreat is available for a weekend, wedding, commercials, tv shows, long term hideouts, vacation rentals, etc. Ask about our optional cleaning service, catering service, 2001 Rolls Royce with a driver, and a 2005 Sea Rey 340 power boat all available for and extra charge. Reserve now for Valentines Day! Come live like the celebrities and fall asleep to the sound of the waves and wake up to a magnificent sunrise on the horizon! Email me with any questions! No smoking inside, small pets only please! Perfect Area for: Surfing, swimming, kayaking, scuba diving, snorkeling, skim boarding, fishing, walking, searching the tidal pools, hiking, boogie boarding, shopping, barbecuing, dining out, and just lounging like the celebrities!